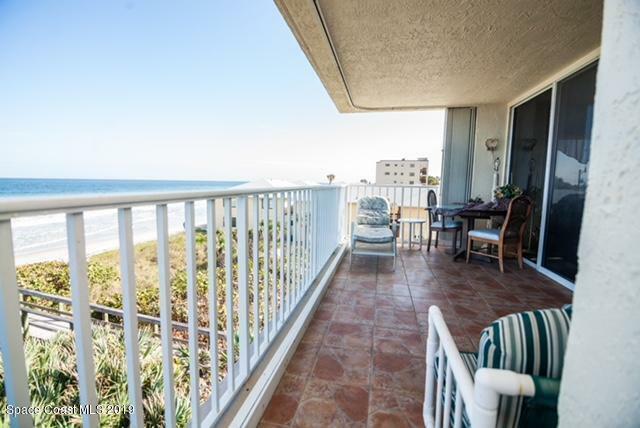 OCEAN FRONT, BEACH ACCESS, BALCONY VIEWS! 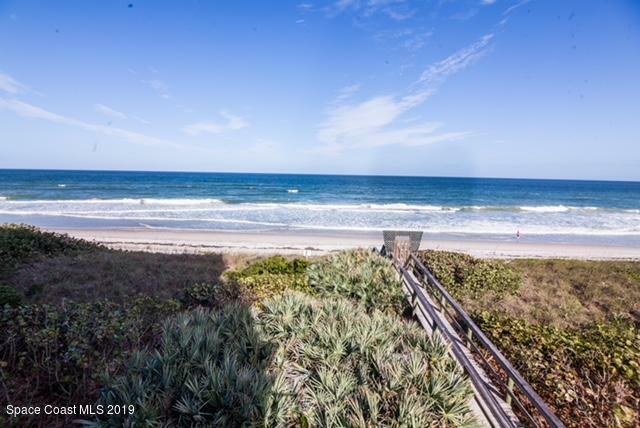 This amazing and well kept ocean front corner unit condo has more space than all other middle unit condos. 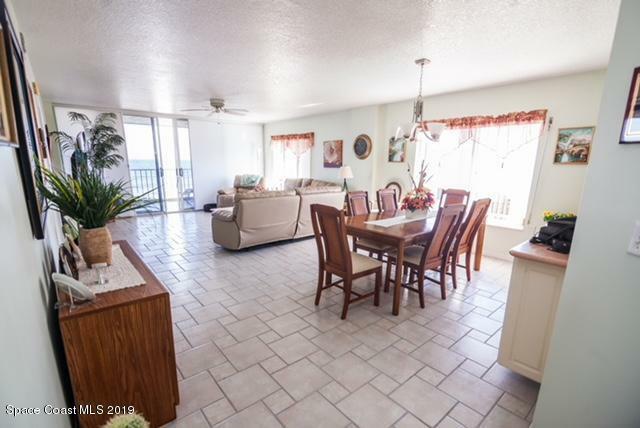 3 bedroom, 2.5 bath condo has over 2,000 sq. ft. under air with a direct water front balcony view from the living room and master bedroom. Very spacious open kitchen with plenty of room for family gathering. Huge master bedroom with balcony access and beautiful ocean views. Master bathroom consists of his and hers walk in closets, double sinks, jetted bath tub, and separate shower. Large community pool heated for colder days. 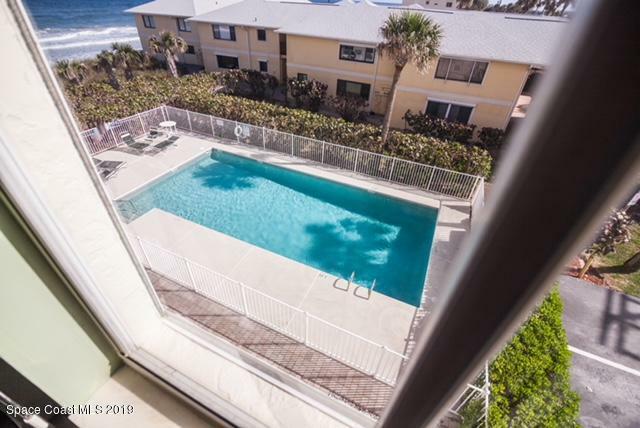 Walk to the beach right from the pool with your own beach access. DO NOT MISS OUT! Listing provided courtesy of Curri Kirschner R. E. Grp. Llc.